Meet Siren. She’s a digital human, and the image of her above is not a photograph. Siren is an animated character, with hyper-realistic details around her eyes, skin and hair, similar to those seen in big budget video games and 3D-animated movies. Beyond the unsettling realism in her rendering, Siren is remarkable because while making her debut at last week’s Game Developer’s Conference in San Francisco, she was being puppeted by a real actress in real time. Cubic Motion, the computer-vision company behind Siren, has been turning human performances into digital models for about a decade now. 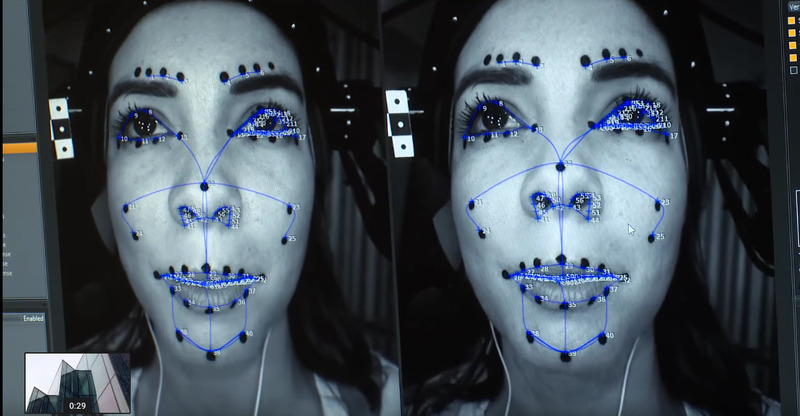 It recently partnered with the companies behind “Fortnite” and other popular games to perfect real-time image capture. 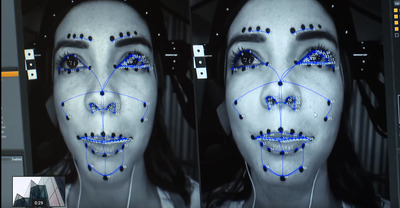 Wood estimates that “sooner than two years” from now, each person could have access to the technology required to create and puppet their own digital body double in virtual reality, from their own home. Cubic Motion / YouTubeCubic Motion’s technology uses computer vision to map and track facial features and movement with remarkable detail. “It could be done today,” Wood said in an interview with Business Insider. The hold up, he explained, is with the VR headset manufacturers that have yet to incorporate wearer-facing cameras into their products, a feature which real-time image capture relies on. Once consumer-level gadgets have caught up, though, Wood says the possibilities for its uses are endless. “We only hear of ideas,” Wood said. After all, Cubic Motion just makes the tech. It’s up to the rest of the world to decide how it’s used. 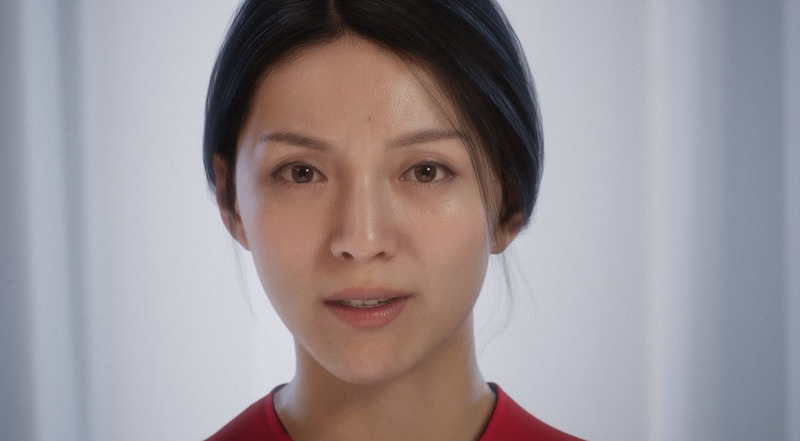 Cubic Motion says the potential applications for “digital humans,” or virtual body doubles, could be radical for the entertainment business, as well as in sales, education, medical, and other industries. Unreal Engine / YouTubeSiren, a ‘digital human,’ being driven by an actress in real-time at a demonstration at GDC 2018 in San Francisco. Digital bodies will allow us to interact, meet, and communicate in virtual spaces in a much more immersive and realistic way than ever before, paving the way for many traditionally face-to-face and phone interactions, like school, tech support, banking transactions, and doctors appointments, to be held in VR.